Are you getting a free LMS consultation, but aren’t sure of your LMS implementation schedule? In this article, I share 7 tips to estimate how much time it’s going to take to implement your new LMS from start to finish. One of the most important pieces of information your LMS consultant requires to compile an LMS recommendation list is your roll-out timeline. When do you expect to get your LMS off the ground in order to get the best eLearning ROI without sacrificing the quality of your online training content? For example, you may need to launch your online training program before the end of the next quarter to avoid compliance violations. Below are 7 tips to calculate your LMS implementation timeline to get a more accurate LMS consultation. The scope of your online training project dictates how much time you’ll need to set aside for the LMS implementation process. For example, converting all of your PowerPoint content into online training courses and revamping your entire online training strategy is a significant undertaking, as it requires a multitude of tasks, payroll hours, and staff involvement. As such, you may have to go live later than expected. The training objectives also play a major part in calculating your LMS implementation timeline. What do you need to achieve to warrant the investment? What is the role of the new LMS in your online training strategy in regard to accomplishing your training goals and objectives? Undoubtedly, there will always be a hurdle, or multiple hurdles, to hop over when you’re implementing a new LMS. 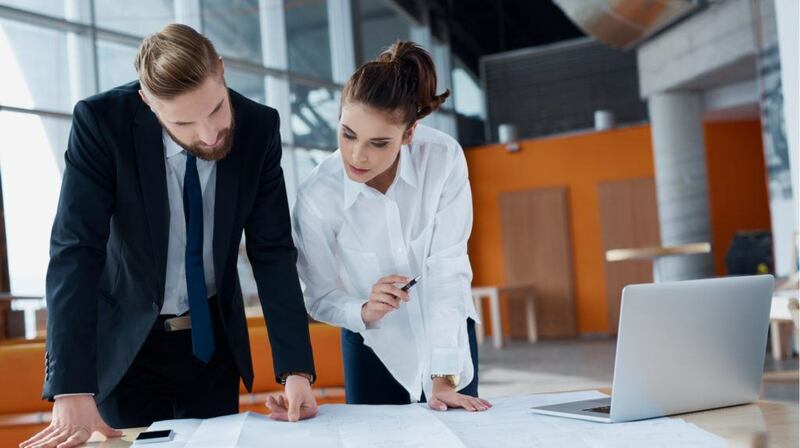 For this reason, you must leave enough room in your LMS implementation timeline for unexpected delays to get a more accurate LMS consultation. As an example, it takes longer to train your staff on how to use the new system. Or you run into data migration issues that require more time and resources to troubleshoot. Meet with your L&D team to assess all the risks that could throw your LMS implementation timeline off track. Then have a backup plan for each to mitigate their impact on your online training project. 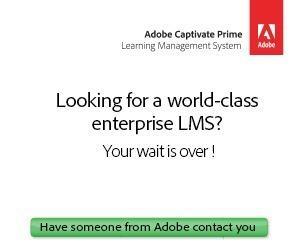 Different LMS vendors offer different support services. While some may only have an online FAQ and user community, others include personalized support so that you can make the most of their in-house experts. For instance, one of their specialists comes to your organization and helps you set up the system and train your staff on the basics. This has a direct impact on your LMS implementation timeline, as more advanced support options can help streamline the process and mitigate risks. All the LMS features and support options won’t make much difference if your L&D team doesn’t have the necessary skills and expertise. Thus, you must assess their experience level to calculate your LMS implementation timeline accurately. For example, they may require more time to master the tool and familiarize themselves with the LMS features. That said, even an experienced L&D team can run into issues that throw off your LMS implementation timeline. So, plan ahead and ensure they have all the resources and support they need to avoid lengthy delays. Data migration and software integration issues can derail your LMS implementation timeline. As an example, your new system is incompatible with your existing eLearning authoring tools or video conferencing software. This means that you’ll have to figure out a way to work around the problem or look for new tools that do mesh. Whatever the case, the problem will require extra time and resources. Even if you don’t foresee any issues and know that your new LMS is compatible with your software suite, you should still bear in mind that it takes time to import data, upload all your online training content, and wrap up other ‘housekeeping’ tasks. Another tip to get a more accurate LMS consultation is to outline every phase of the LMS implementation process leading up to launch. In fact, you should have another schedule that tracks what you’ll do after the fact, such as when you’ll roll out each online training course and evaluate your online training strategy. The pre-launch map should include everything from researching LMS vendors and participating in LMS free trials to making the purchase and setting up the platform. Be specific and determine which tasks are involved, as well as who is responsible for what. Once you have a clear idea of the individual steps and assignments, set a realistic time frame for every task. Again, remember to leave some room for unexpected delays so that you don’t have to delay your online training course launch. One of the most overlooked and time-consuming elements of implementing a new LMS is training your team on how to use it. That applies to both your back-end developers and front-end users. Your content creators, Instructional Designers, and LMS admins must know how to utilize the system and its features to deploy meaningful online training content and track your initiatives. Likewise, employees must use the system to access online training materials. But how long will it take for everyone to get familiar with the platform and maximize functionality? This all depends on their experience level, skills, and the design of the system. For instance, a platform that’s not intuitive or ranks low on the usability scale is more difficult to master. Thus, you may need to set aside more time to train your team. Calculating your LMS implementation timeline gives you and your LMS consultant the ability to find a system that meets everyone’s expectations. You can invest in a platform that helps you facilitate a smooth launch and stick to your schedule. Instead of becoming yet another obstacle that your L&D team must overcome to deploy a successful online training program. You can get your own LMS recommendation list in 4 simple steps. An experienced LMS consultant will evaluate your criteria and help you choose the ideal system for your organizational needs and budget. A detailed LMS implementation timeline is important, but there is still a lot to do before settling on an LMS. 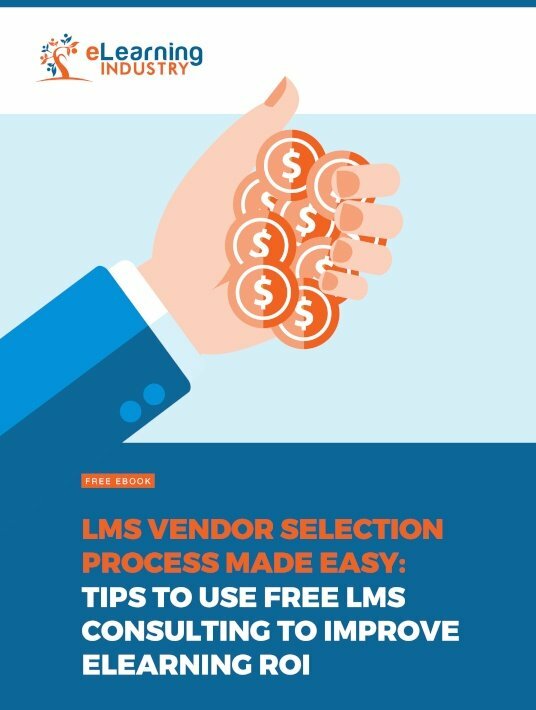 Download our free eBook LMS Vendor Selection Process Made Easy: Tips To Use Free LMS Consulting To Improve eLearning ROI for further tips on LMS vendor selection, from determining whether it’s time to use LMS consulting services to find a new system to calculating the number of users and setting your ideal price range before your LMS consultation.